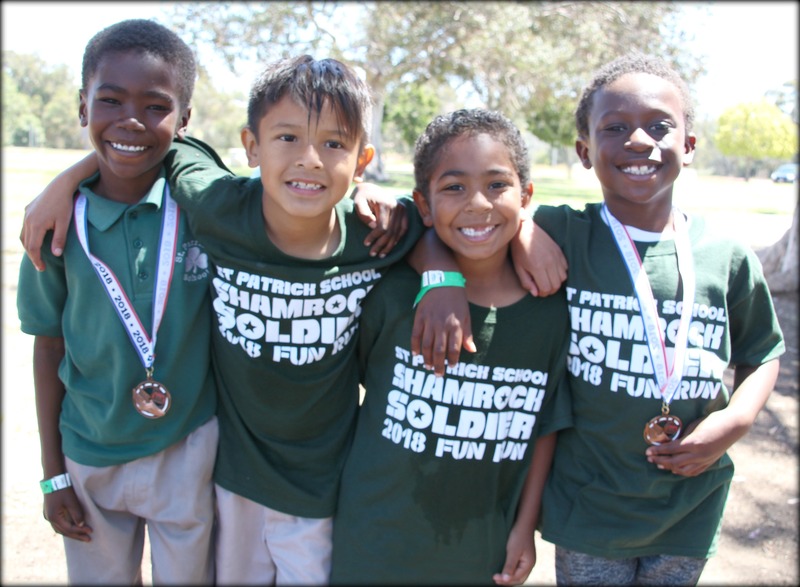 We encourage regular review of the calendar to find out the latest on what’s happening at St. Patrick School. To view important dates and events for upcoming months, view our calendar on Google Calendar HERE. If you have updates to the calendar, please submit a request by email or call the school office at 619.297.1314.